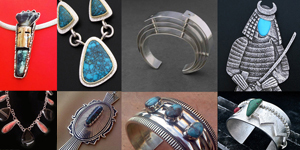 Native Jewelers Society is a group of jewelers who will interact with one another and educate and share information that will benefit everyone in the group. We encourage our members to conduct workshops within your communities. These workshops can be for children, adults, or for other artists to share techniques. If you are available and interested in sponsoring a workshop for the NJS communiity, please contact us at info@nativejewelerssociety.com. We are looking for volunteers to lead workshops for any kind of jewelry styles and techniques. 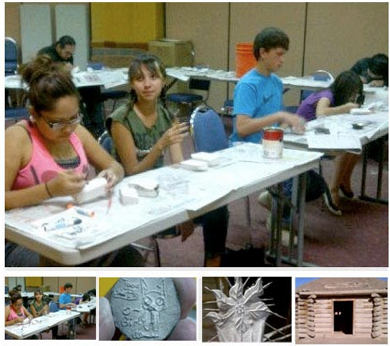 Native Jewelers Society artists will hold a variety of workshops at the Navajo Nation Museum in Window Rock, AZ. from 9-5PM. This workshop will feature a Photography workshop by artist Arland Ben. 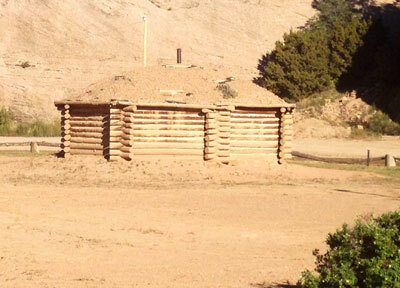 Darryl Dean Begay, will present about Tufa Casting, and Ray Scott will provide Bench Tip. Our special guest invites will include lapidary expert JohnHeusler, and Jimmy C. Williams who will demonstrate diamond setting. 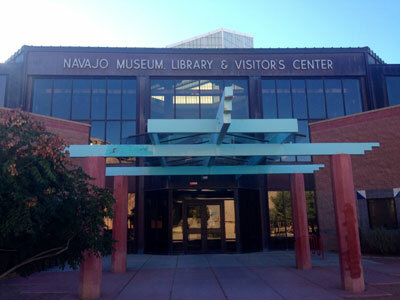 The Heard Museum will host a Native Jewelers Society (NJS) Demonstration Workshop and Emerging Jewelers Market on January 7th, 2017 from 10 a.m. to 4 p.m. Five NJS artists, including Darryl Dean Begay, Philbert Begay, Gene Billie, Ric Charlie, and Ray Scott, will demonstrate various techniques and topics such as: overlay technique, stampwork, fakes and frauds, and more. NJS workshops focus on providing a greater appreciation and understanding of all native jeweler’s skills, techniques, and the time needed to create high quality, hand-made work. Native Jewelers Society will be coming to Chicago! Come to Trickster Gallery to kick off your holiday season! Native Jewelers Society artists Arland Ben, Darryl Dean Begay, Ray Scott and Ray Tracey presented some very unique information about their experience as Navajo silversmiths. 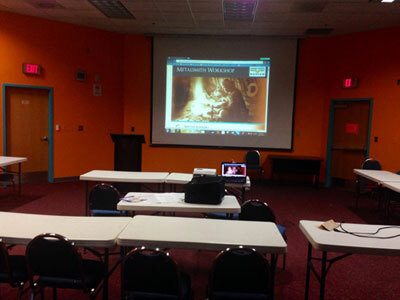 This workshop was held on Saturday, April 4th, 2015 at the Navajo Navajo Nation Museum in Window Rock, AZ. This FREE event was from 10:00 AM until 5:00 PM or closing, with a lunch break. This workshop included LIVE demonstrations! Ray Tracey taught about Diamond Setting. Darryl Dean Begay taught about his knowledge of Tufa Casting, and Arland Ben shared Design and Cutting Overlay Techniques. Come join us at our next workshop!